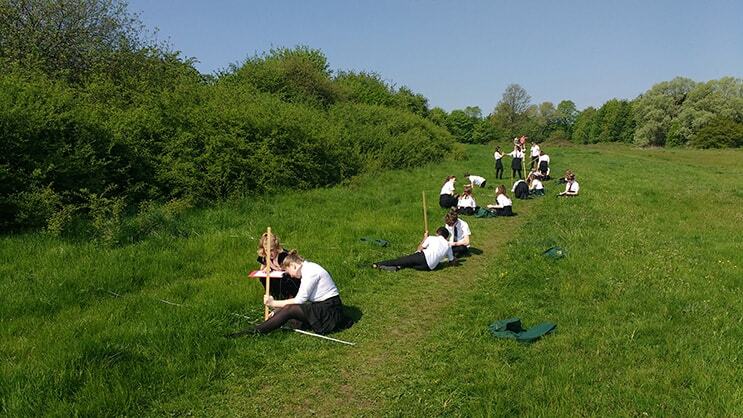 Year 9 students learnt how to use ecological sampling techniques to investigate a change in vegetation in a habitat. Students used transect sampling and quadrats (sampling techniques required in GCSE Biology) to the record data. They analysed the data, produced graphs and drew conclusions from their findings.